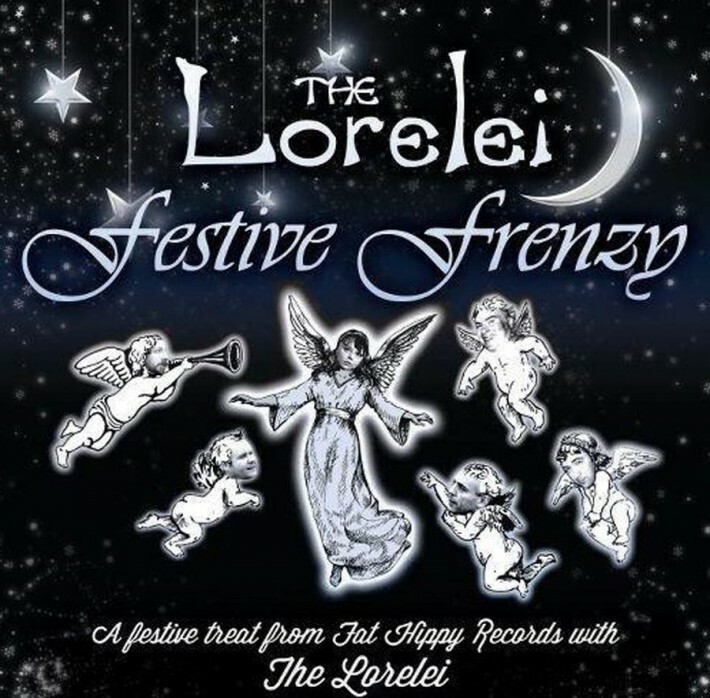 Following a years break from the Festive Season The Lorelei will be returning to The Lemon Tree for our Festive Frenzy 2013. 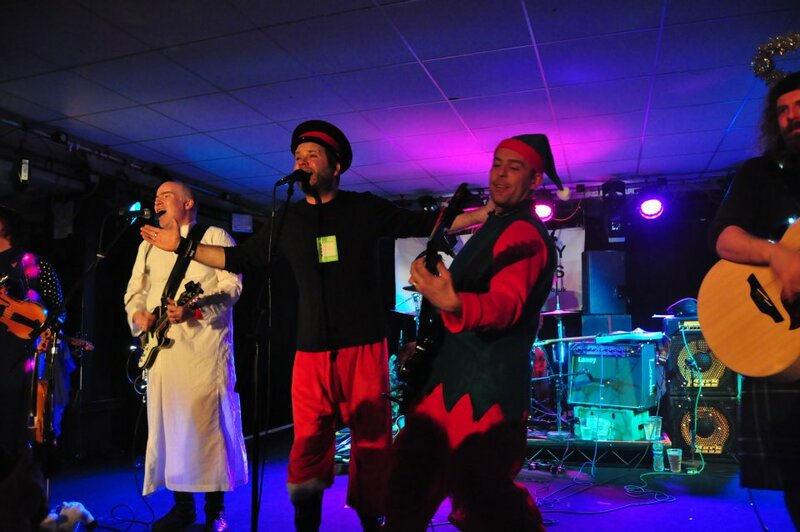 We love our Christmas shows and aim to make this the biggest and bestest yet. What festive tunes will we do this year? Will our own Christmas tune get its first airing? Come along to find out and join us in some Christmas cheer. We are delighted to be joined on the evening by Brothers Reid and The Deportees. This is shaping up to be a fantastic night. Tickets: £10 (contact us directly on 07790 869972) or £11 at box office.